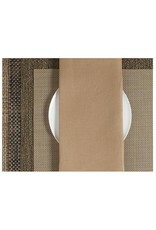 100% linen napkins. 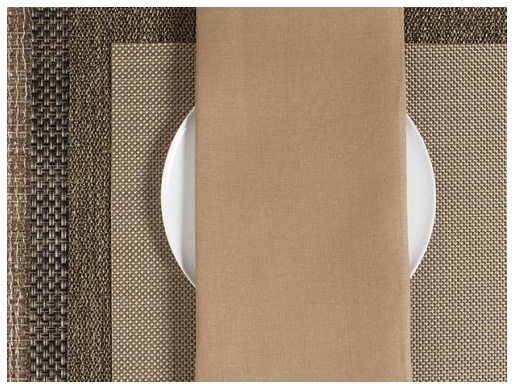 The color palette has been selected to complement Chilewich's selection of placemats and runners. Each napkin is 22 inches square with a ¼ inch mitered hem. Machine wash.